Henri Abraham Chatelain was a cartographer and publisher of the famous Atlas Historique, ou Nouvelle Introduction a l’Histoire, a world atlas printed between 1705 and 1732 in Amsterdam. A few years ago, at an antique book shop in London, I bought a page from Chatelain’s atlasa page covering the Near East, India, the Indian Oceanthat had a particularly alluring, oblique handlettering style. 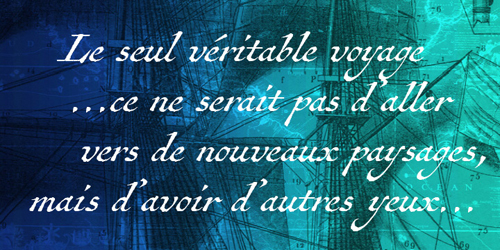 (The text is in French, which gave me plenty of samples of diacritics and accented characters.) The overall effect is neat and legible, with a distinctly historical flair. 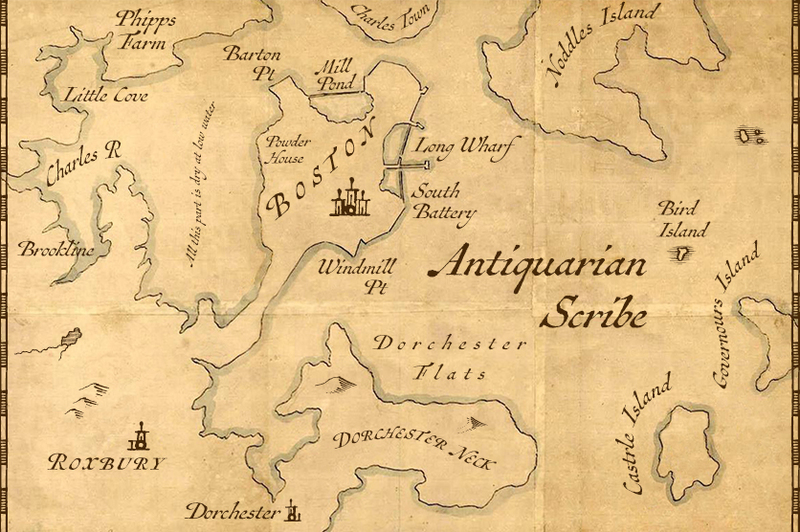 Antiquarian Scribe is a full-featured font that works well with Antiquarian. The OpenType release adds true small caps, numerous ligatures, Central/Eastern European and Greek alphabets, and several distinctive cartographic ornaments. US$39.